"Cheap" tires and a lesson learned. After breaking these knockoff “holeshots” down and reseating them 3 times I finally got it. I have never had issues like this with any other tire. With a “locked” drive axle, no joke, being 1.5 psi off makes a big difference. 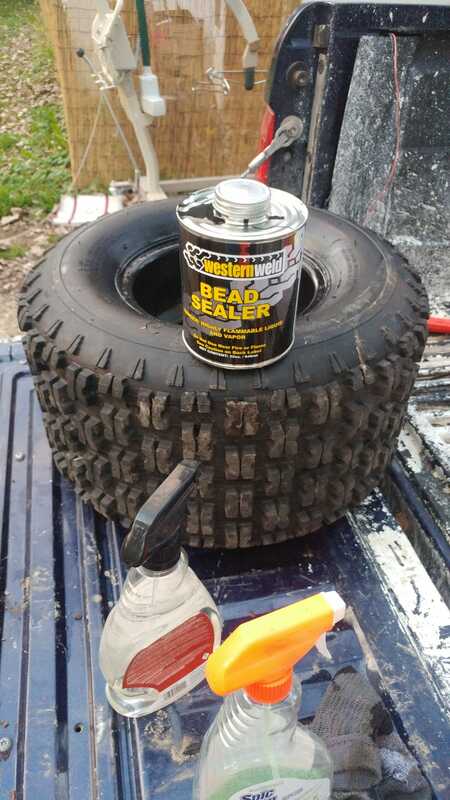 They were half the price of the real Interco tires but with time invested and bead sealer it’s actually a wash.
Over and done.. The freeze is coming and it’s almost time to fit the studded tires anyway.